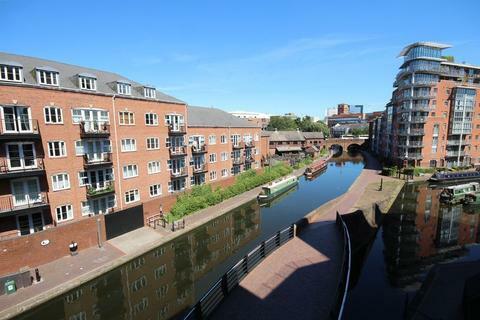 LV PROPERTY pleased to present this Luxurious One Bedroom Apartment, located on Broad Street Birmingham City Centre.This modern Apartment is situated on the 9th floor and comprises of a spacious layout and breathtaking views. 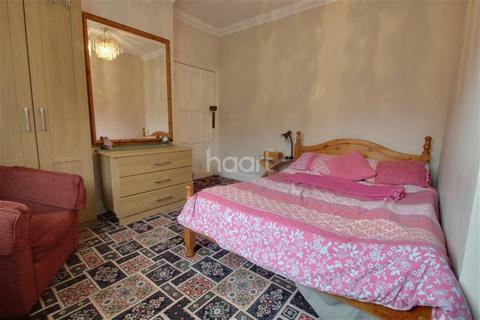 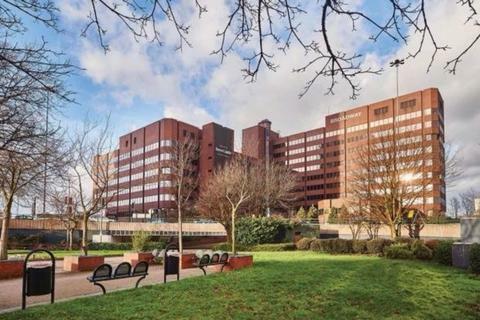 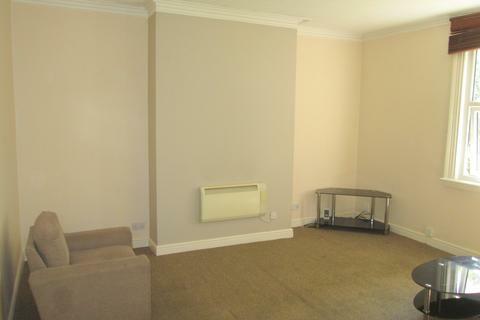 A very well presented one bedroom first floor flat available in this popular and convenient location on the Hagley Road with neutral décor throughout, off road parking and available furnished. 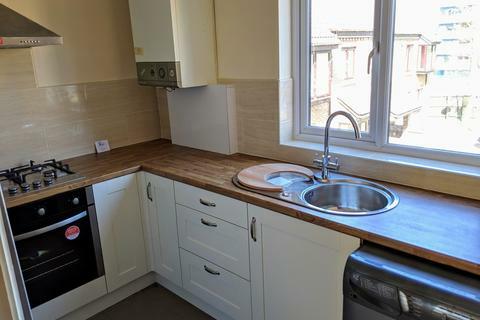 ﻿A very well presented one bedroom top floor flat available in this popular and convenient location with neutral decor throughout, off road parking and available furnished. 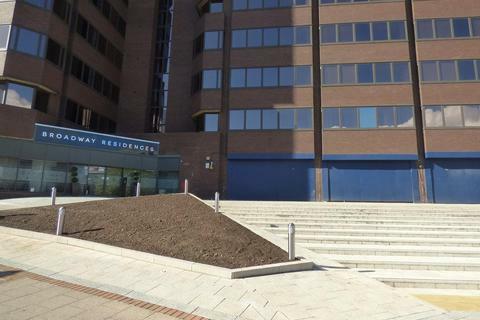 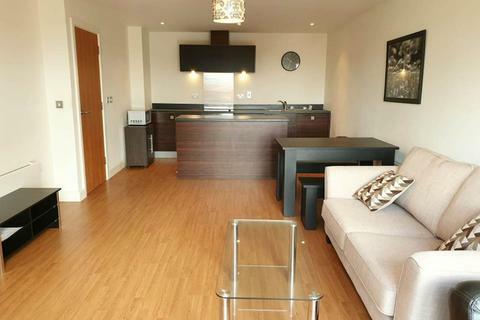 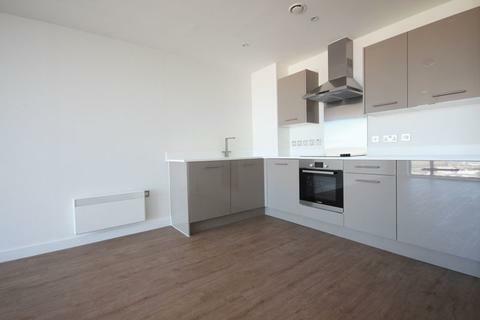 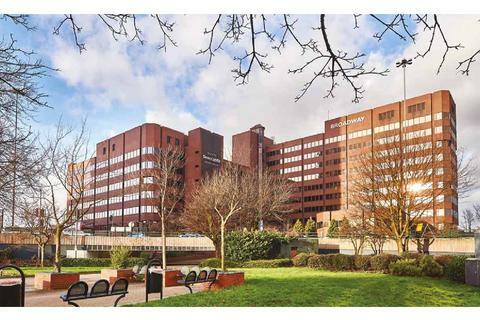 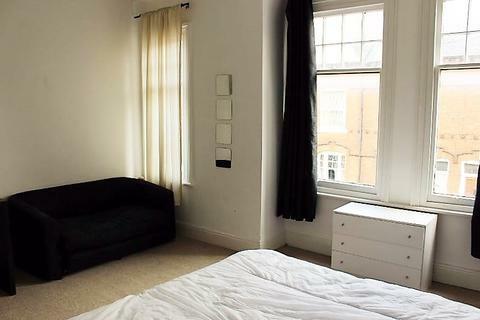 Furnished One Bedroom Apartment located in Birmingham's Broadway Residences. 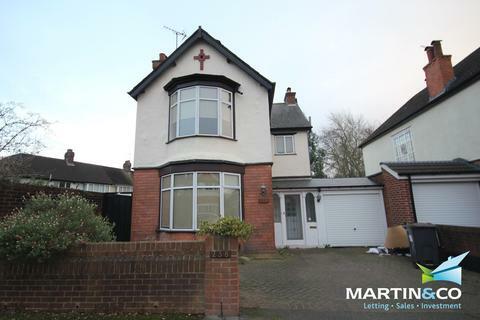 Marketed by Savills - Birmingham Lettings. 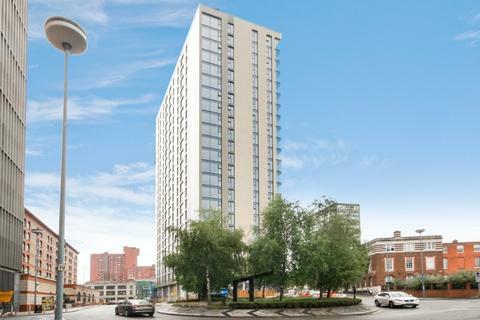 The Broadway Residences is a new, luxury residential scheme comprising of 214 exclusive and stylish apartments. 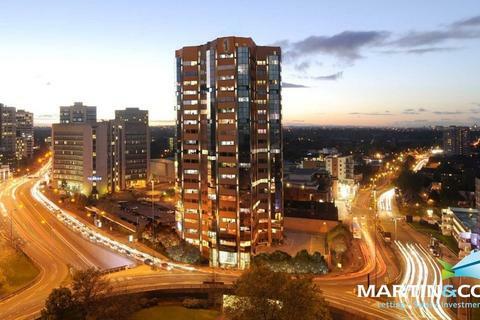 A range of additional amenities are on offer to residents which ensure that the Broadway Residences is the premier residential offering in the entire region. 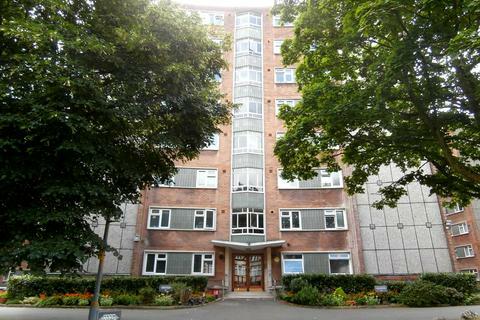 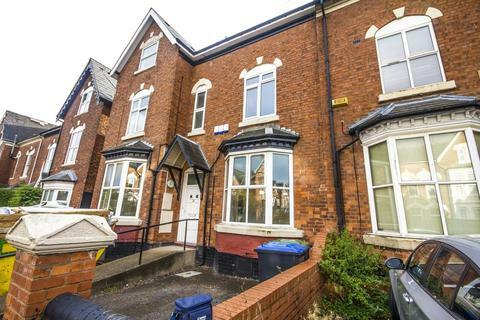 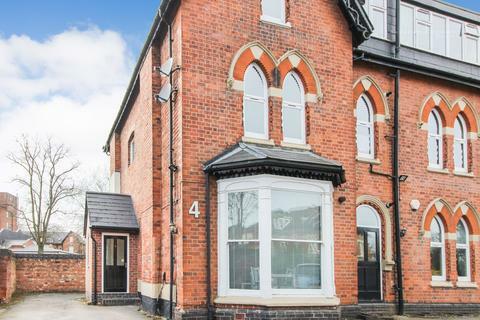 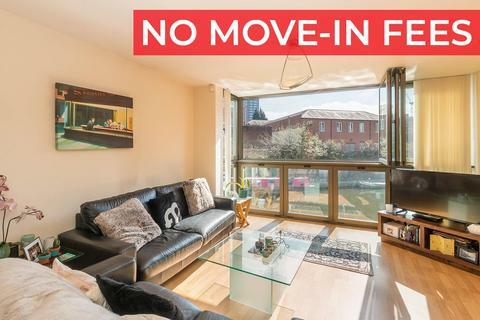 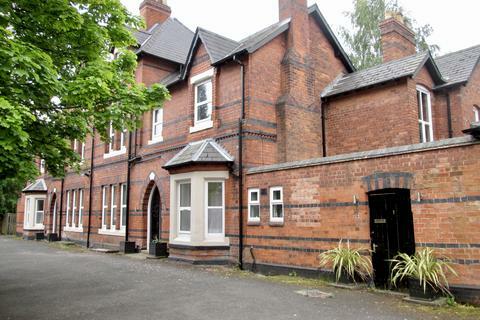 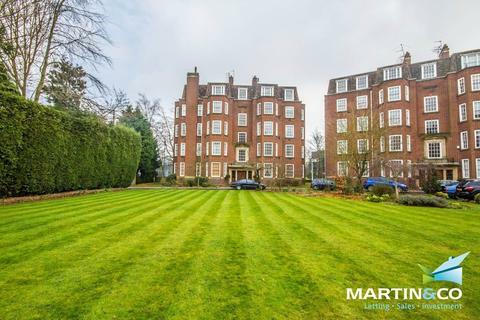 Cottons are delighted to present a tidy, one bedroomed duplex apartment, located in Edgbaston, with excellent links to the City centre and a short distance from Edgbaston reservoir, the accommodation comprises; a spacious lounge, large double bedroom, plus a fitted kitchen and bathroom W.C.